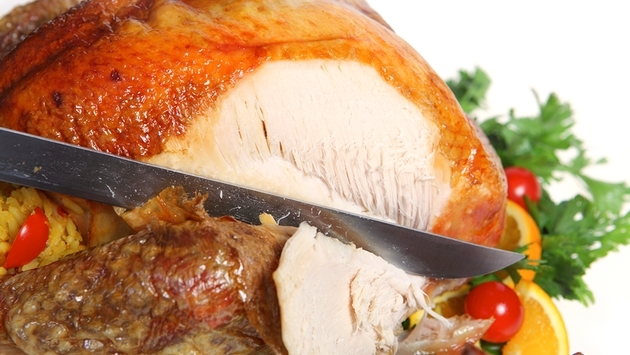 Looking to save on airfare and hotel rooms for Thanksgiving? Well, according to money-saving travel company Hipmunk, you should book your flight now and make hotel reservations in November. It could save you nearly $200. It should come as no surprise that waiting to book your flight is asking for trouble. According to Hipmunk, those who book before Labor Day spend $424 on airfare on average. That’s compared to the $561 travelers have to cough up if they wait until after that time. But, on the flip side, it pays to wait to book hotel reservations, as the company suggests. Last year, those who booked a hotel room in August paid an average rate of $177. Those who booked in November paid an average rate of $131. Hipmunk’s analysis also shows that it may be best to fly on the Monday before Thanksgiving, or on Thanksgiving Day itself. About 62 percent of Thanksgiving travelers departed on the Tuesday or Wednesday before the holiday. According to Hipmunk’s data, it would be best for travelers to return home the Friday after Thanksgiving. A whopping 88 percent of Thanksgiving flyers returned the Saturday or Sunday after the holiday. For more information, visit www.hipmunk.com or download the Hipmunk Hotel and Flight App for free from the App Store and Google Play.